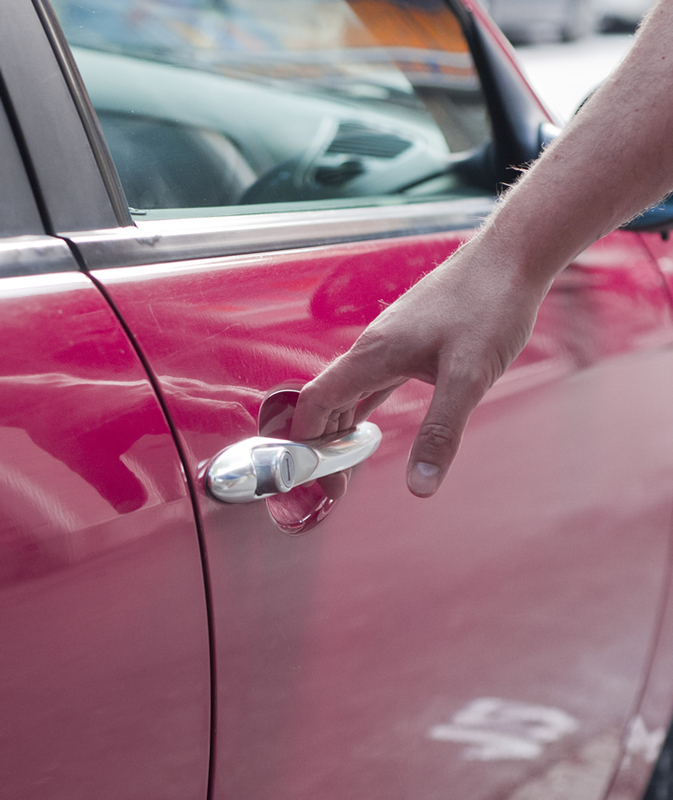 If you need a rental car, Davis Paint & Collision can make the setup process hassle-free. We will make rental car reservations for all our customers requiring a rental car before your repair. Scheduling an appointment for the rental car company to pick you up from our facility at your scheduled appointment time keeps your wait time to a minimum. For your convenience, the rental car company will bring you back to Davis Paint & Collision when your vehicle repairs are complete, or you can leave the rental car with us, and we will have it returned to you! Davis Paint & Collision now offers direct rental car service. We conveniently provide seven rental cars at our location. For customers with or without insurance rental car coverage, we have made the rental car process even better. We will correspond with your insurance company for your rental car coverage, as well as work with self-pay customers to make your time without your car more comfortable.